One should never rest one one’s laurels, but need to take a brief minute here to celebrate what I consider to be a victory. I’ve been evangelizing the benefits of Social Media since I attended the Web 2.0 Expo in April 2006, and first drank from the firehose of the amazing potential created by Web 2.0 technologies. I started to spread the word amongst my coworkers, feeling like a stranger in a foreign land. A few “converts” along the way kept my spirits up, but overall, it felt like a battle against the odds. 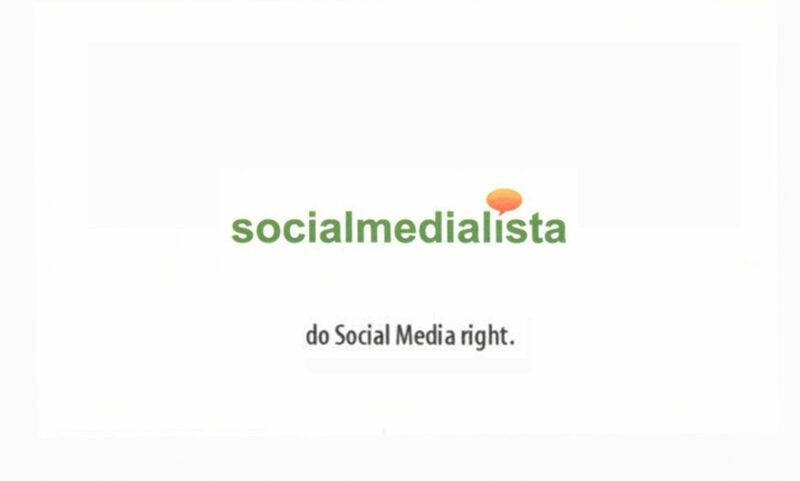 I was even told to be wary of changing my job description to strictly social media, because “what if legal decided that there would be no more blogging?” Thankfully there were a few visionaries along the way who saw the need to bring Social Media into the business model.